Samsung has been unsuccessful with its appeal to overturn the injunction placed upon sales of its Galaxy Tab 10.1 in the US last week, Reuters reports. California District Judge Lucy Koh dismissed a request to put the injunction on hold pending an appeal, in response to her decision to uphold Apple’s request for a ban – which followed the Cupertino-based firm’s claim that the Samsung tablet device infringes upon patents in its iOS devices. The Korean giant’s request to have the injunction reversed, in order to permit sales of the tablet, was rejected, leaving the company in an uncertain position. In the past, Samsung has modified its tablets to avoid an all-out sales ban, but it remains to be seen whether the case will develop to that point. The ongoing global patent war between the two has seen Samsung suffer sales bans in some parts of the world. 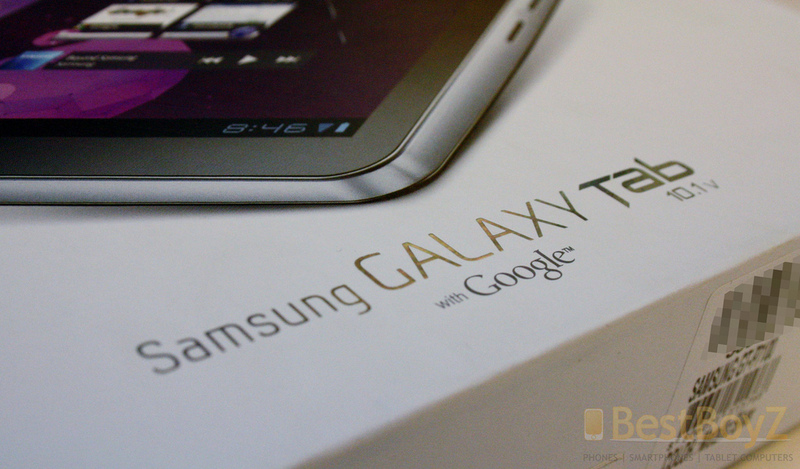 The company agreed to halt sales of the Galaxy Tab 10.1 in Australia last August. In Europe, a German court barred the device, forcing the Korean firm to introduce a revised Galaxy Tab 10.1N in order to avoid the infringements. Though Apple tried to ban the modified product, a German court gave Samsung the okay to proceed and sell the device. Samsung also saw further momentum last month in The Netherlands, where the company won a ruling against Apple, after the iPad was found to have infringed upon patents in the device. Judge Koh has taken a no-nonsense approach to the tactics of both companies. At one point in a trial back in October, Koh held both the Samsung Galaxy Tab 10.1 and the iPad over her head and asked both companies’ lawyers to tell her which one was which. Court correspondent Dan Levine said that it “took them a while to do so”. The judge previously suggested that, though Samsung infringes upon technical patents in the iPad, she would not grant a preliminary injunction against the sale of the Galaxy Tab device. One reason behind the decision had been the existence of a 1994 concept design for a tablet. Though it never made it to market, the design challenged Apple’s claim that the iPad design patent was being infringed upon.